When you have pages in a SmartEvicende collection (any framework will do) and collapse the headers, the pages jump to the left. That should not happen and they should stay put. See the attached screenshot to illustrate the issue. 2. Create a SmartEvidence collection and choose any framework adding the 5 pages to the collection. Expected result: Page title stay where they were in uncollapsed state. 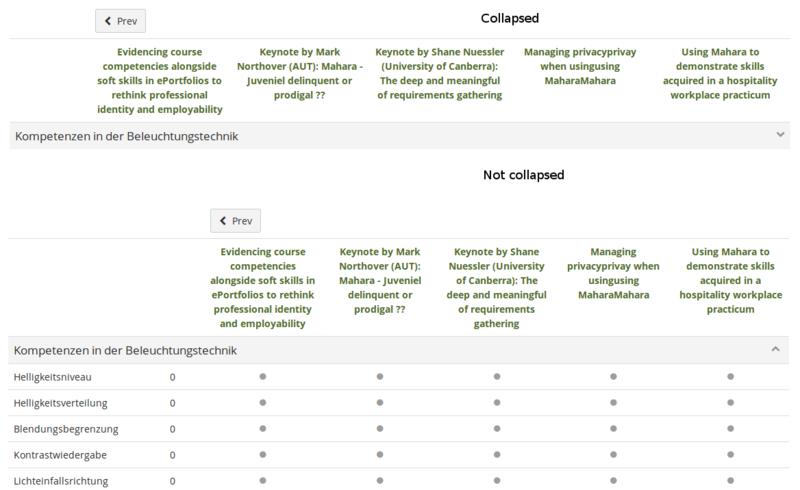 Actual result: The page titles jump to the left and then back when you uncollapse the standard header.